DART mission profile. Illustration via ESA. The Planetary Society created this comparison chart of all the asteroids and comets visited so far by spacecraft. 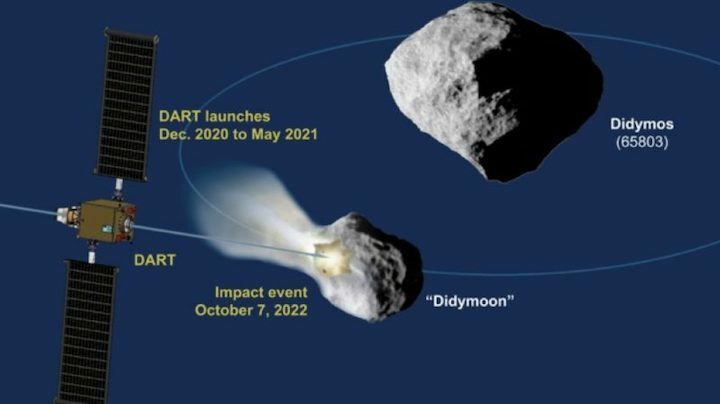 On this chart, the larger Didymos asteroid would form a dot, with Didymoon struggling to make a single pixel. 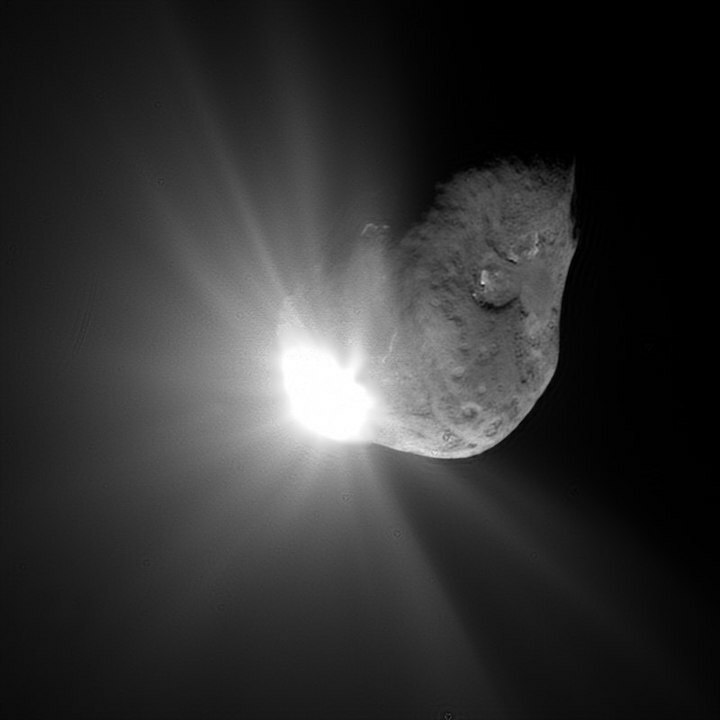 Image via Planetary Society/ ESA.